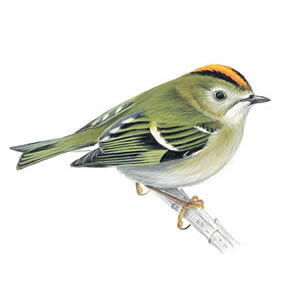 Goldcrests are on the "amber warning" list in Britain. The cemetery has a thriving colony of these tiny birds living in its evergreen trees. to celebrate repair of Engelheart and Hennen memorials Note: Date to be arranged. for primary schools on theme "Trees of Life"
Throughout the year, the gardening working parties meet weekly on Saturday afternoons at 2:30 pm to maintain and plant.